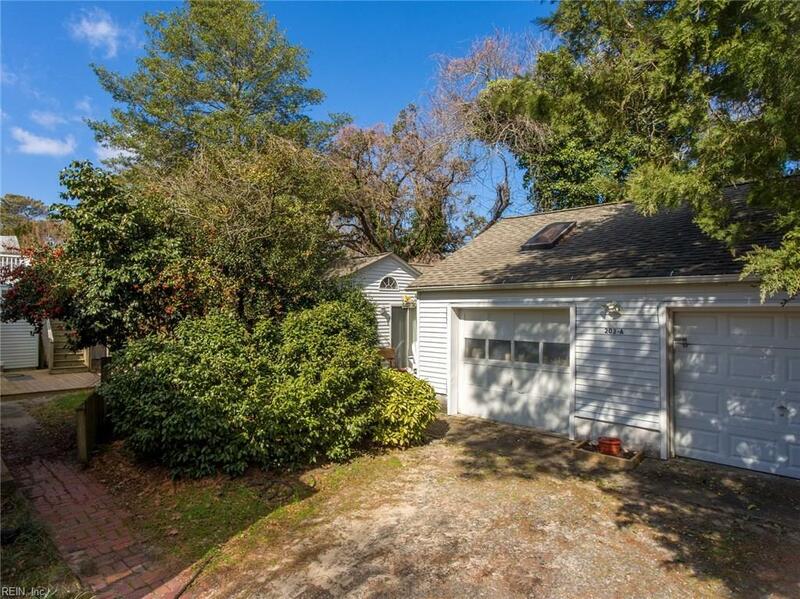 203 62nd St B, Virginia Beach, VA 23451 (#10245069) :: Abbitt Realty Co. This listing is to be sold in conjunction with 203 62nd Street A (MLS #10245067). 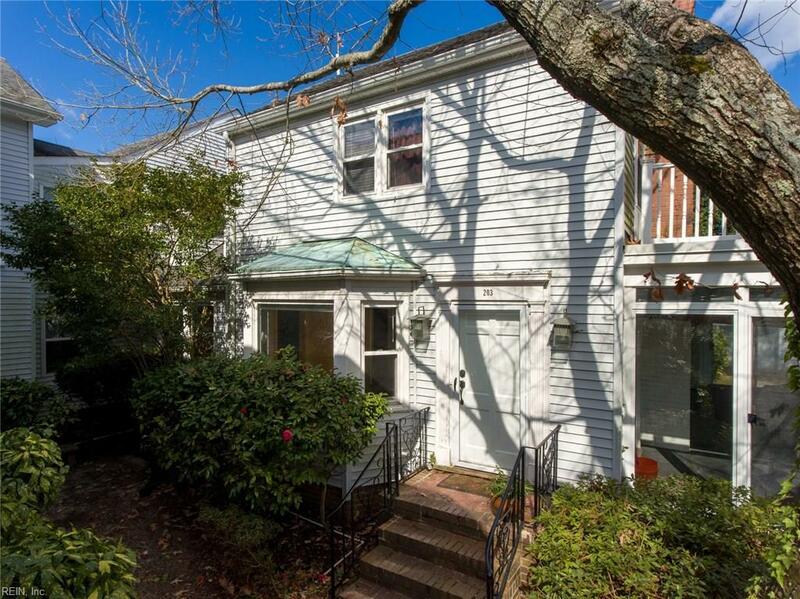 Purchase includes original home and detached garage apartment with no-fee condo ownership. 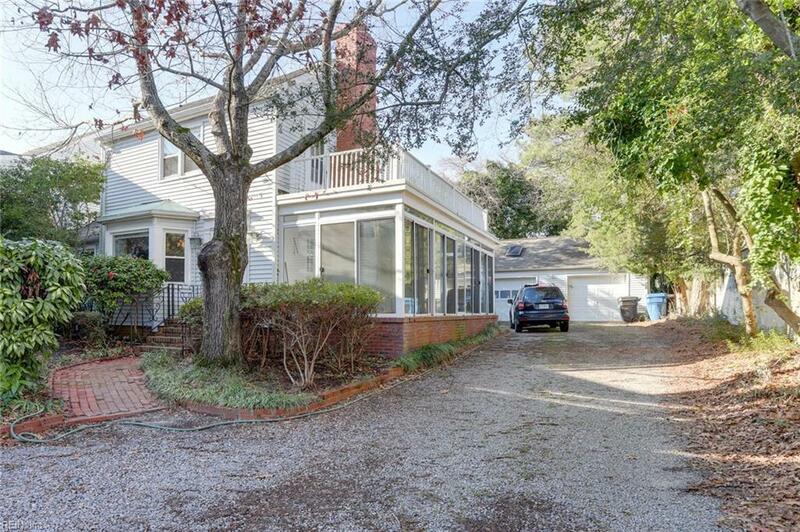 Seller is offering a 2863 SF home with 5 Bedrooms and 3.5 Baths with a screen porch and a full utility room. Additional room can be used as a 6th Bedroom, office, flex room. Configuration of two upstairs bedrooms with full bath and kitchen area could be used as a separate apartment/in-law suite with separate entrance. 925 SF garage apartment with 2 Bedrooms and 2 Baths. 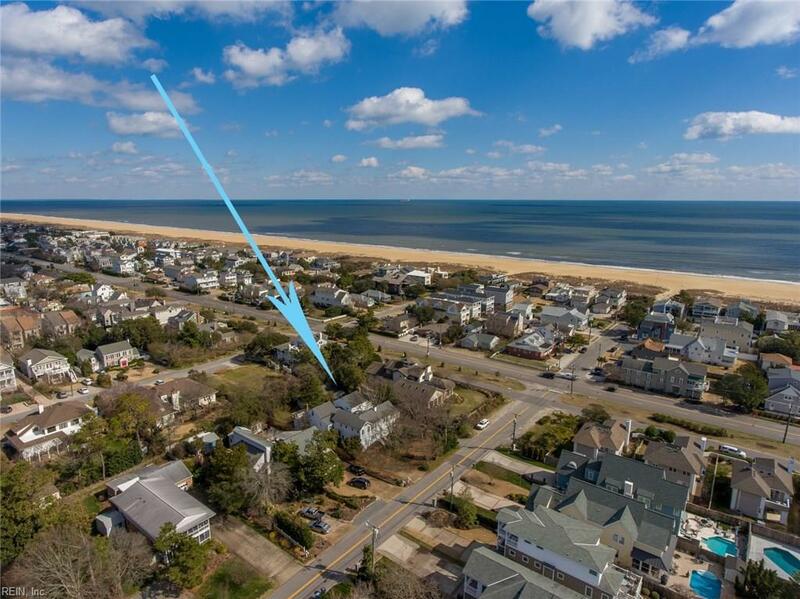 These properties are just across Atlantic Avenue within steps to the Beach Access. The entire lot is approx. 90 feet by 138 feet; the lot also includes another home that is part of the condo configuration but with separate ownership and currently not for sale. Both properties have been rentals: the house for $2400 and the garage for $1025.